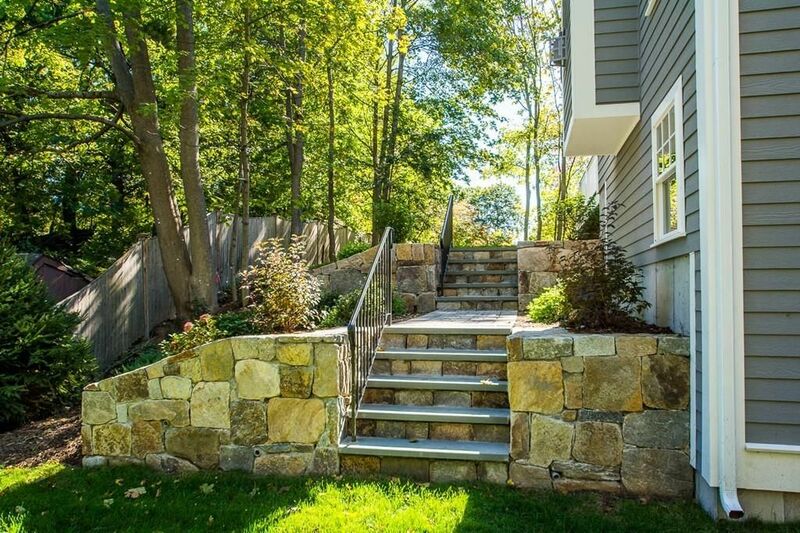 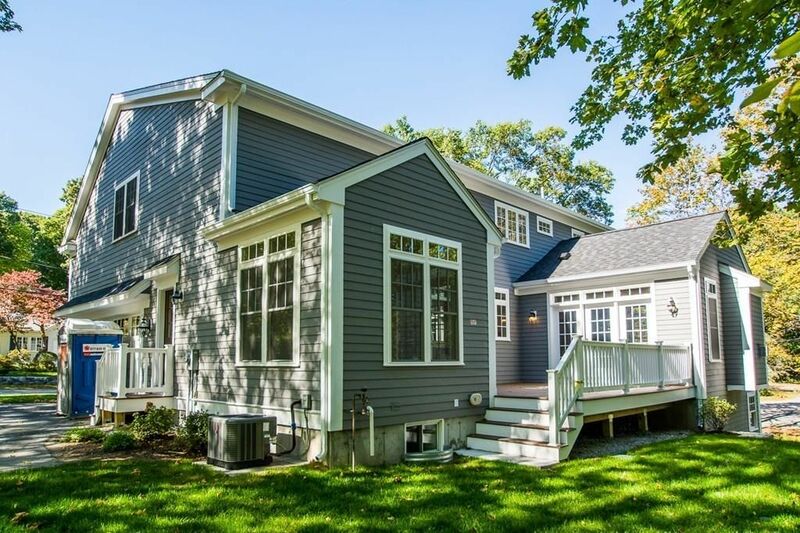 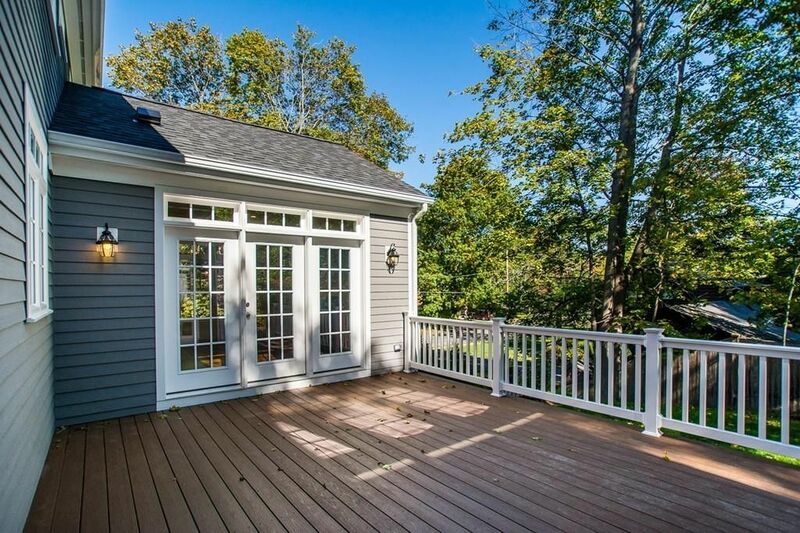 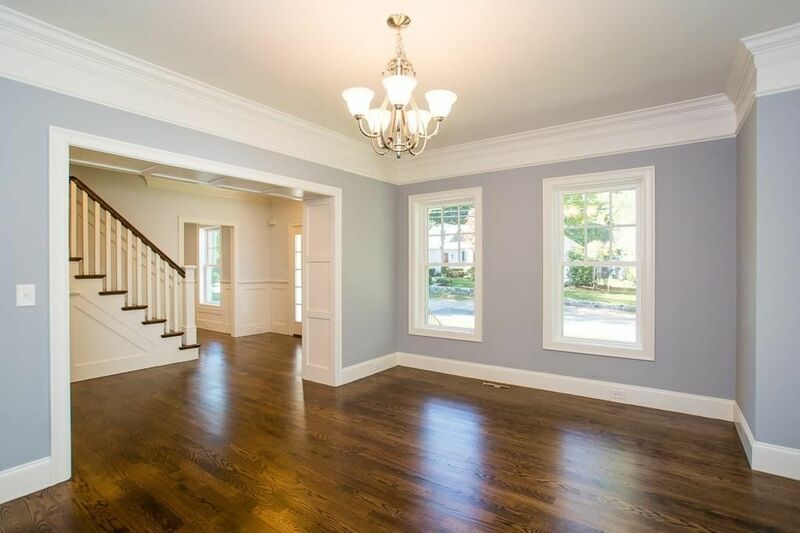 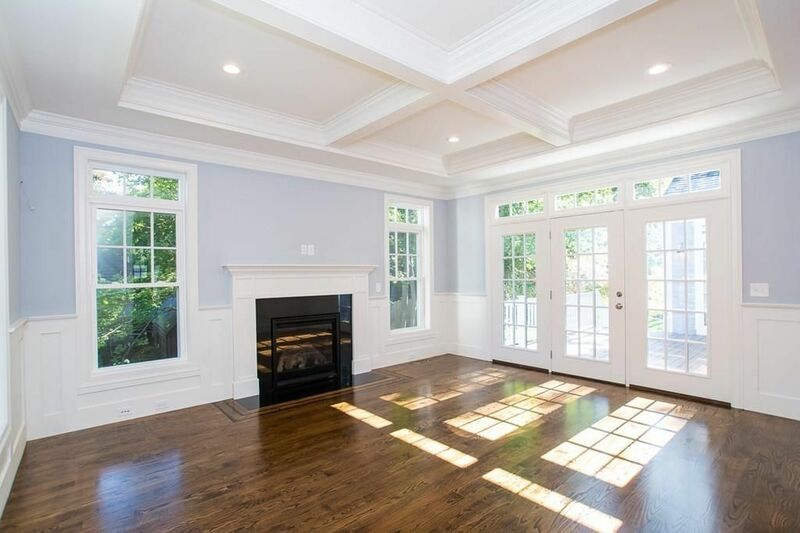 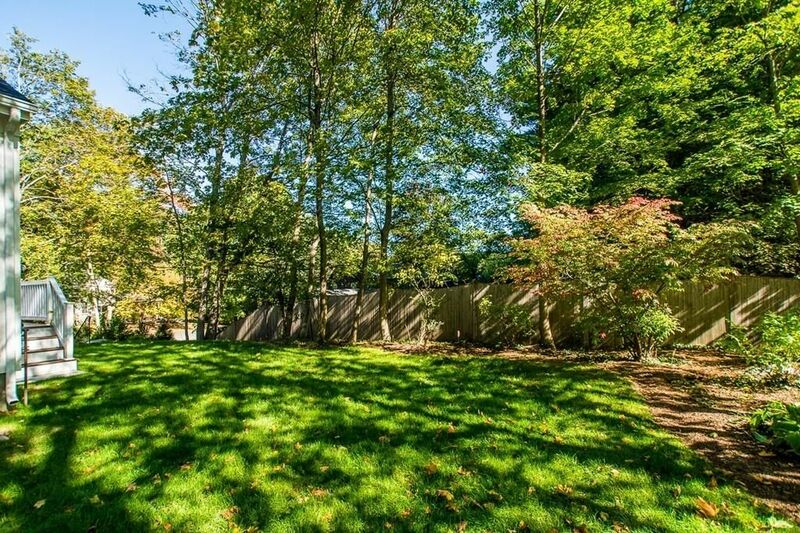 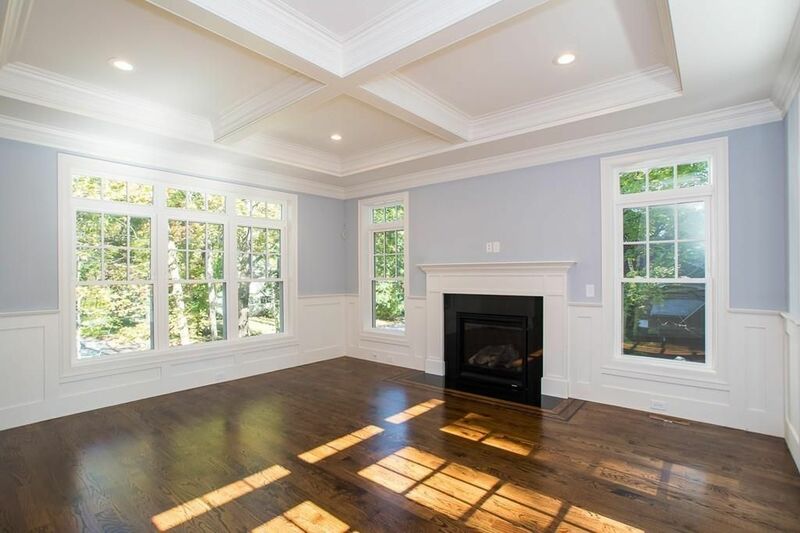 This remarkable 4/5 bedroom 4.5 bath colonial sits majestically on a beautiful, oversized lot. 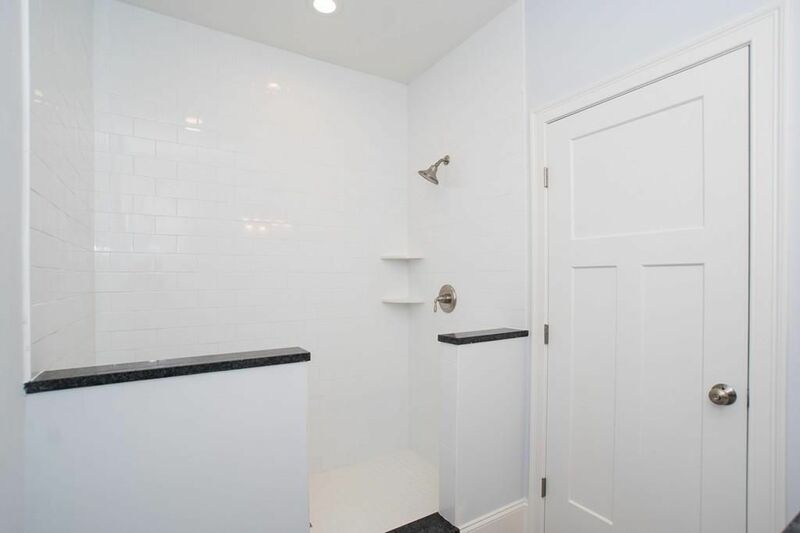 Located on a quiet street, in this excellent commuting location. 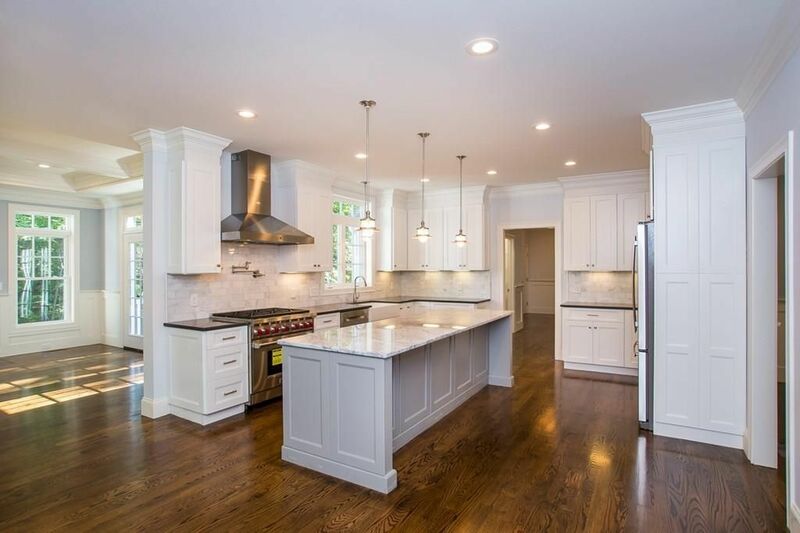 This luxurious, home offers a beautiful open floor plan, hardwood floors, exceptional choices in tile, fixtures, paints and much more. 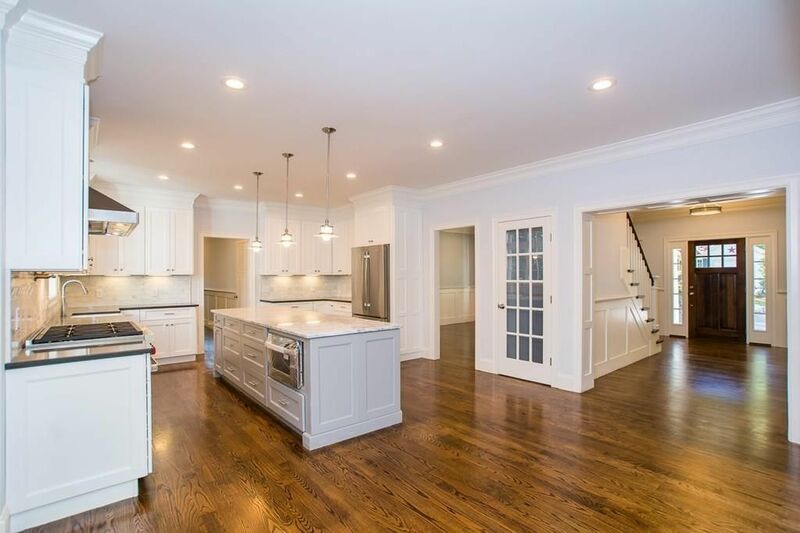 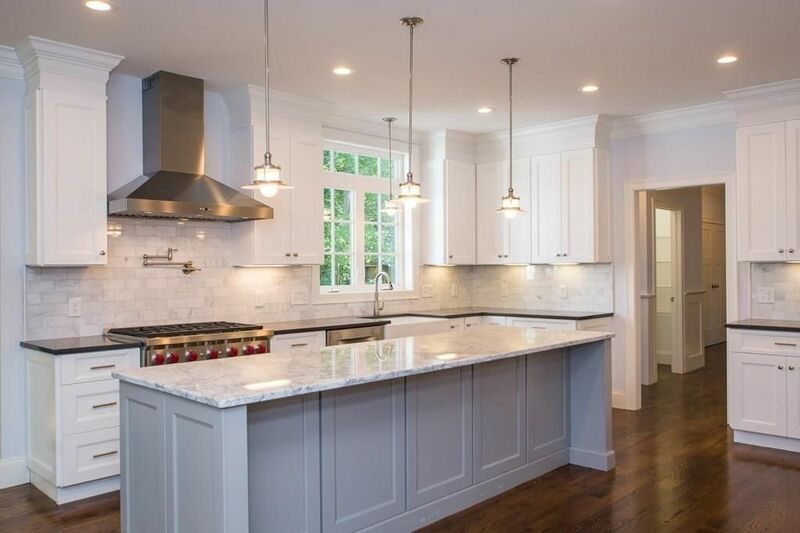 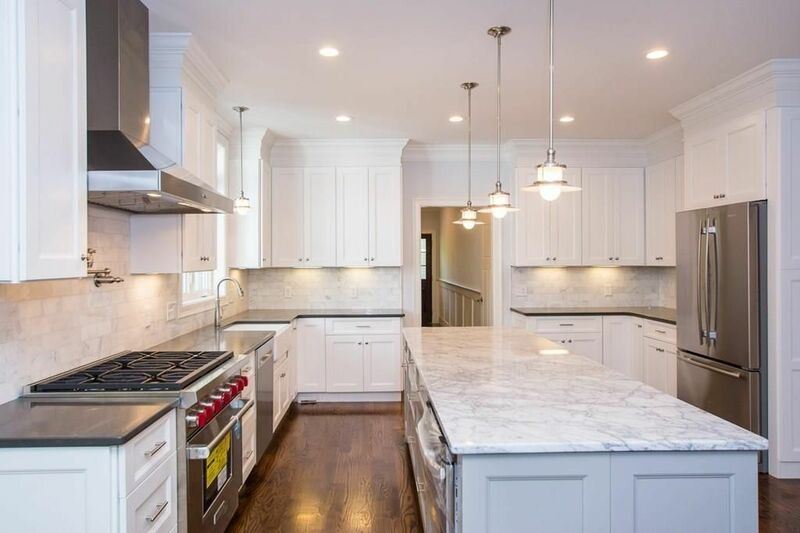 The large and inviting chefs kitchen with bright White Custom Cabinetry is the center piece of this flagship home with top of the line appliances (WOLF, BOSCH). 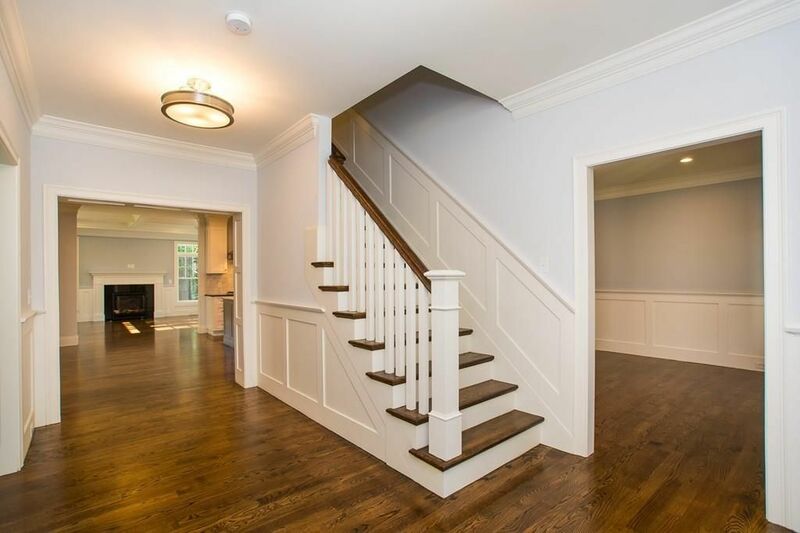 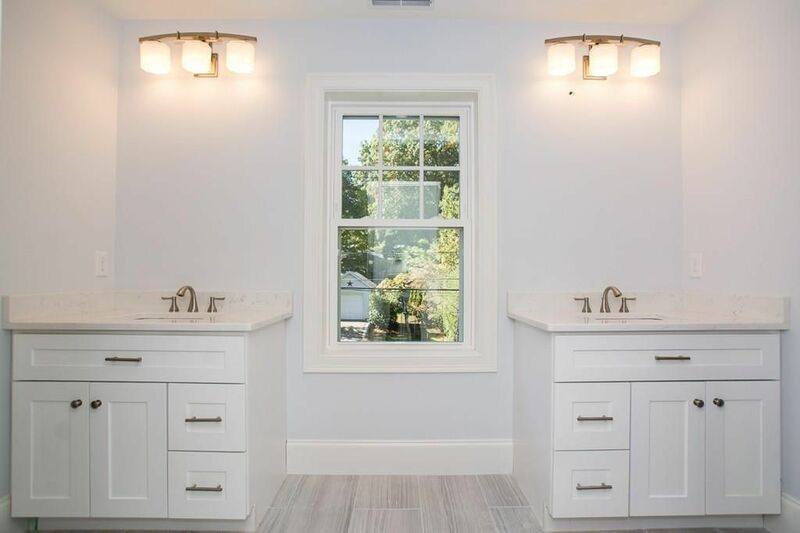 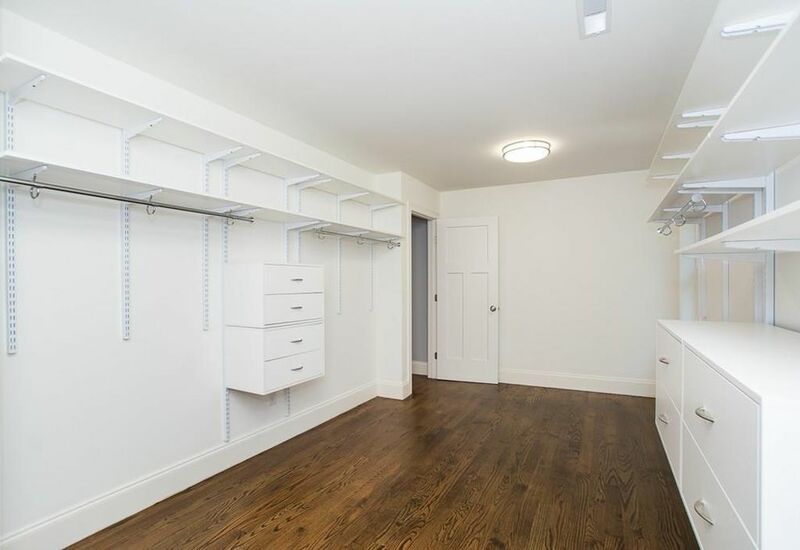 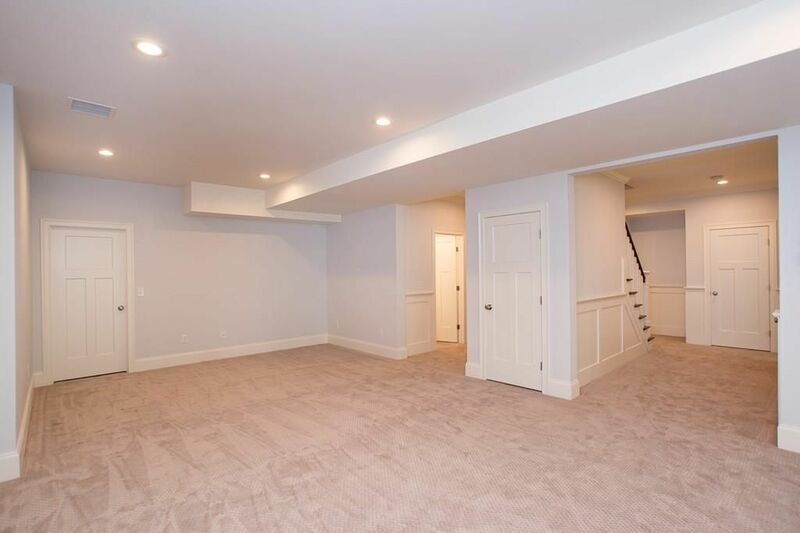 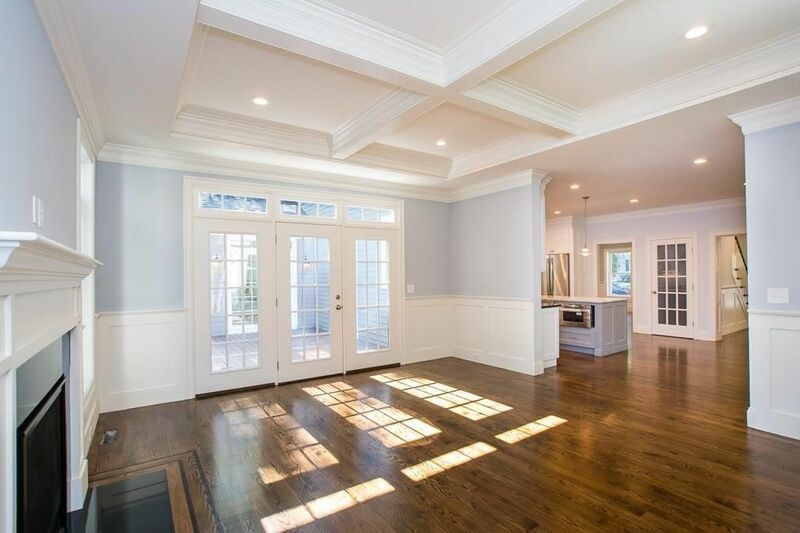 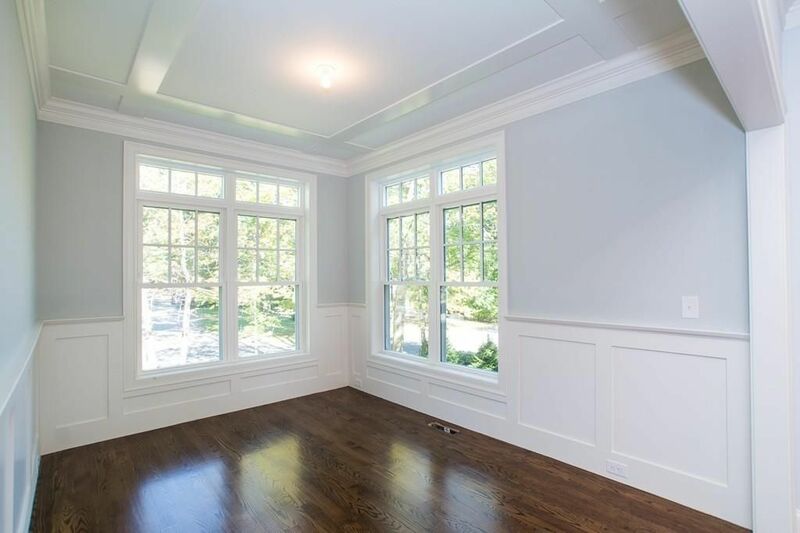 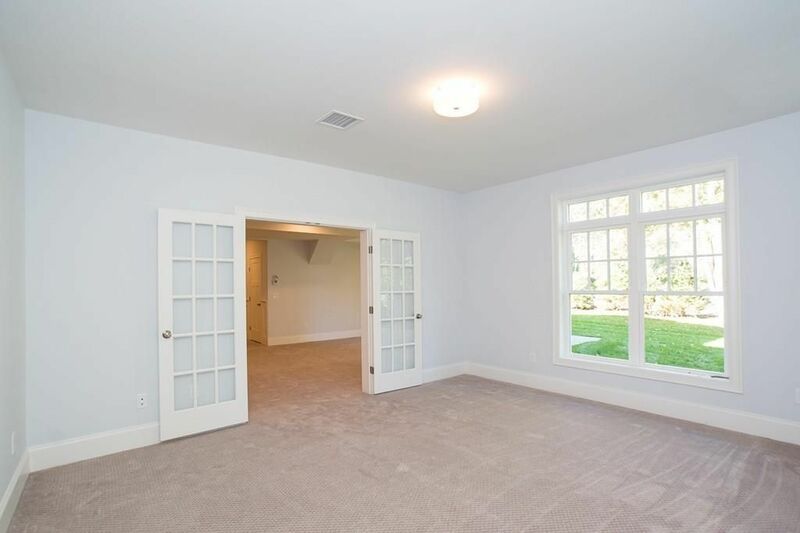 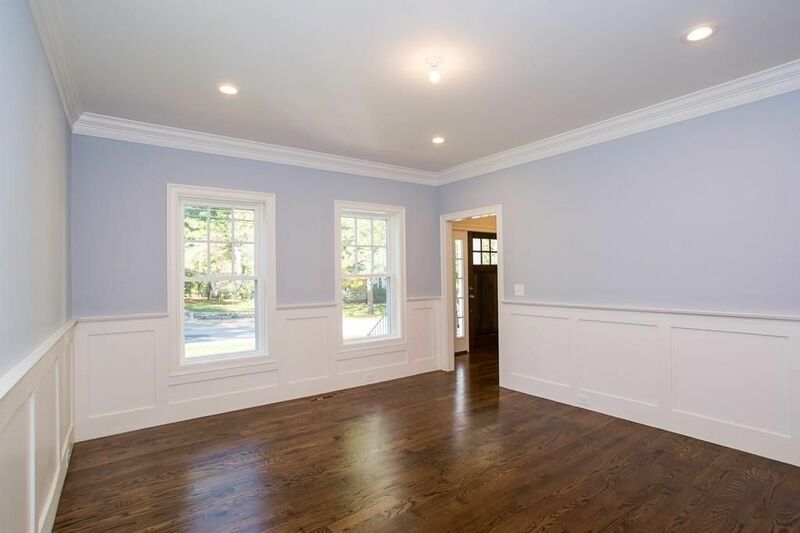 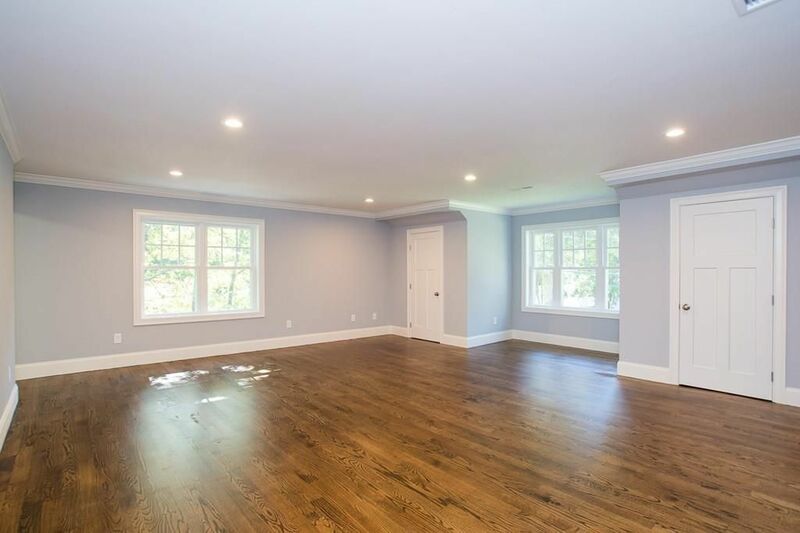 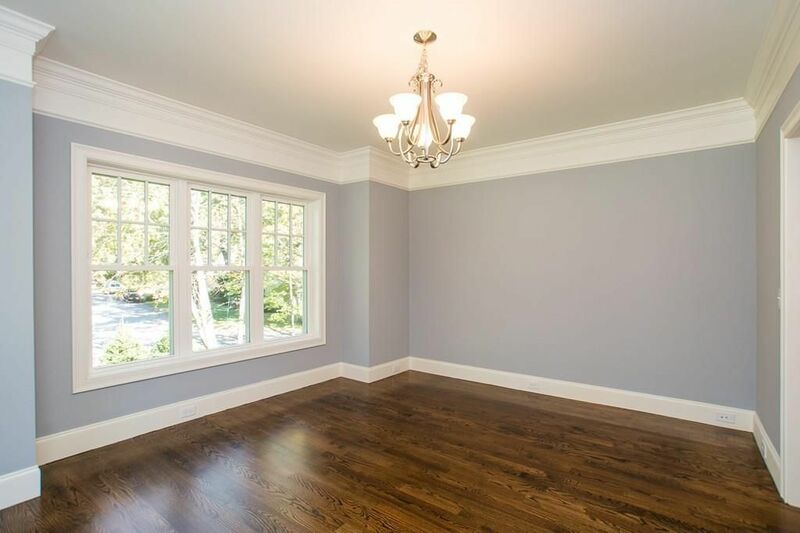 The first floor checks all the boxes stunning private office, oversized mudroom with custom cubbies ,walk-in pantry, massive family room with coffered ceiling, morning room and of course your formal dining and living room. 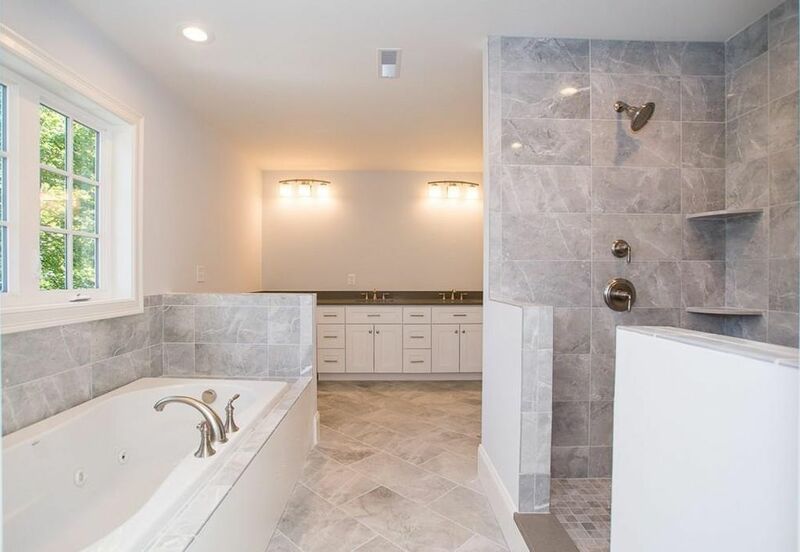 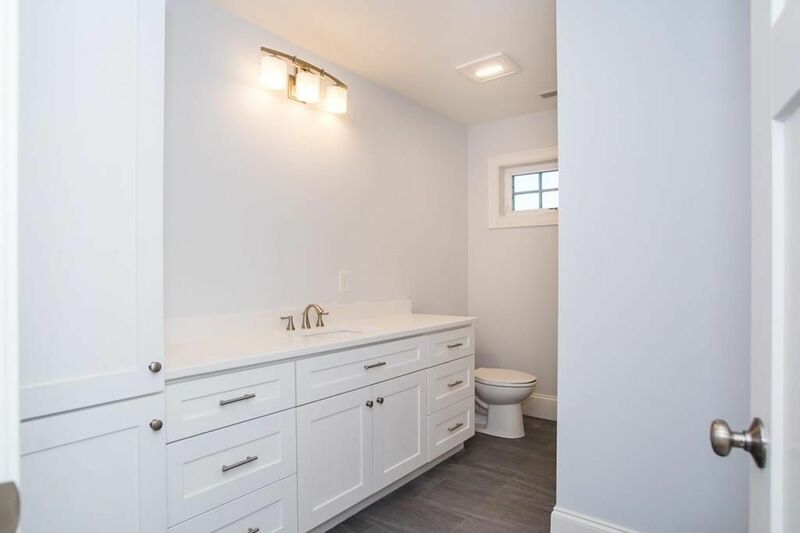 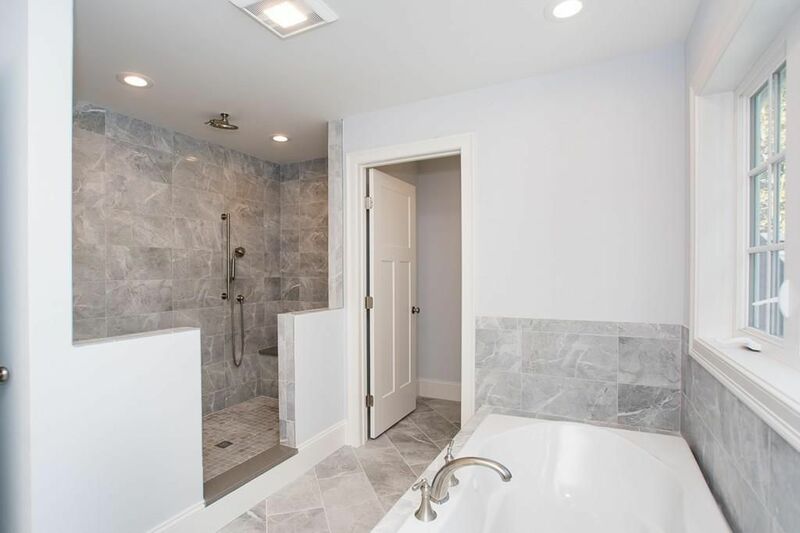 The inviting master suite includes a massive walk in closet with custom built-ins, and a luxurious bathroom with heated floors and steam shower.Not to be overshadowed is the full walk-out basement with room to entertain and workout this space is perfection.